On December 31st 1944, F/O G.L. 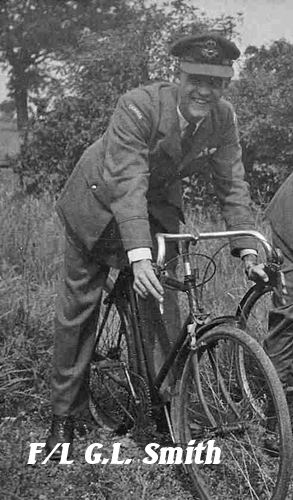 Smith and his crew reported to 419 Squadron from No. 76 Base. The crew appears to have changed from the time of arrival until their first operation together. Listed as arriving with the other members of the crew were Navigator F/O H.B. Rubin and WAG F/O F/O L.M.McKinnon. There are no records of these two airmen after that date. 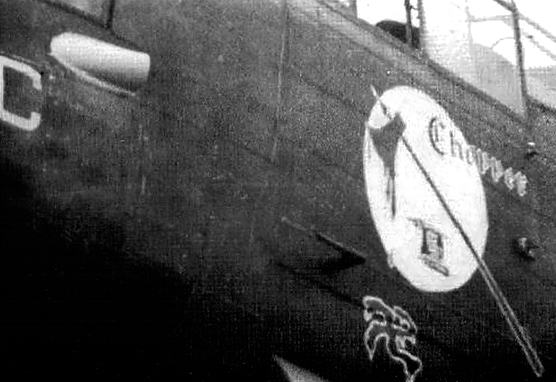 For F/O Smith he would find he was the third pilot named Smith with the squadron during this time. 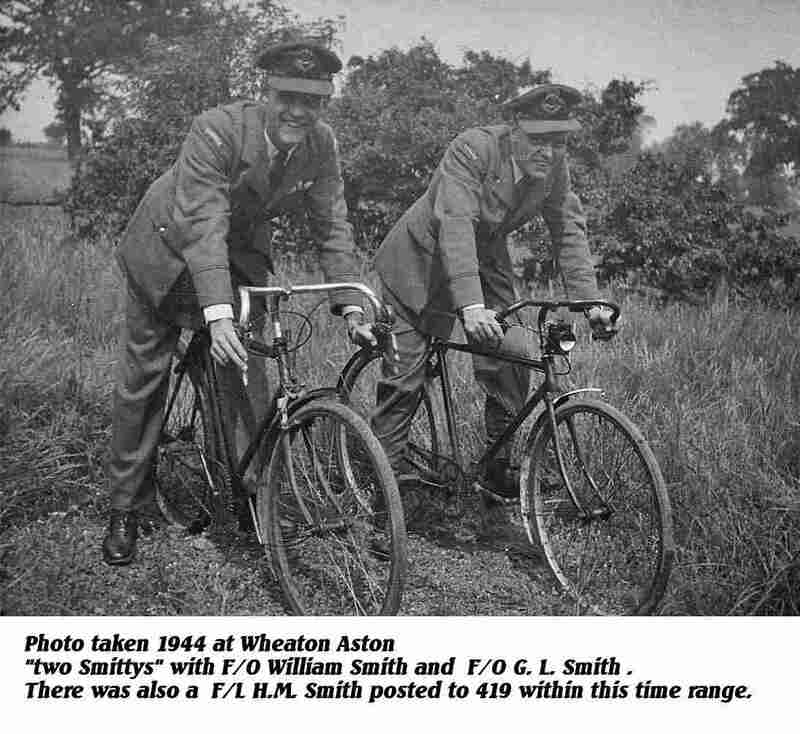 One was posted to another squadron a few months later and the second F/O William "Smitty" Smith was to fly many of the same operations, Smitty with VR-B and G.L VR-C for most ops.